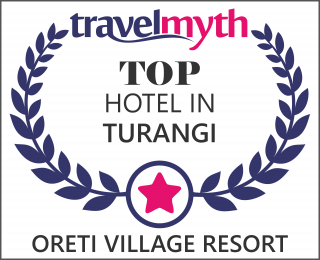 Hike the best one-day walk in the world with our Tongariro Crossing package. Experience a walk like no other, among active volcanic craters, old lava flows, steaming vents, native forest and stunning views. 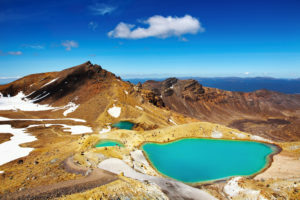 The Tongariro Alpine Crossing sits in a Dual World Heritage site, the Tongariro National Park, New Zealand’s oldest national park with a strong cultural history and extraordinary volcanic terrain. Package is based on a minimum of 2 people. We recommend using an experienced guide in winter.